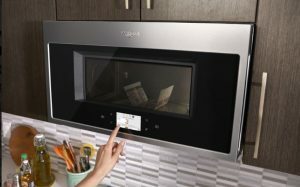 Whirlpool Corporation earned a total of five 2019 CES Innovation Awards for its new and upcoming products, including KitchenAid cook processor connect, KitchenAid smart oven+ with powered attachments, Whirlpool smart all-in-one washer and dryer, the Yummly digital recipe platform, and the Whirlpool connected hub wall oven concept. 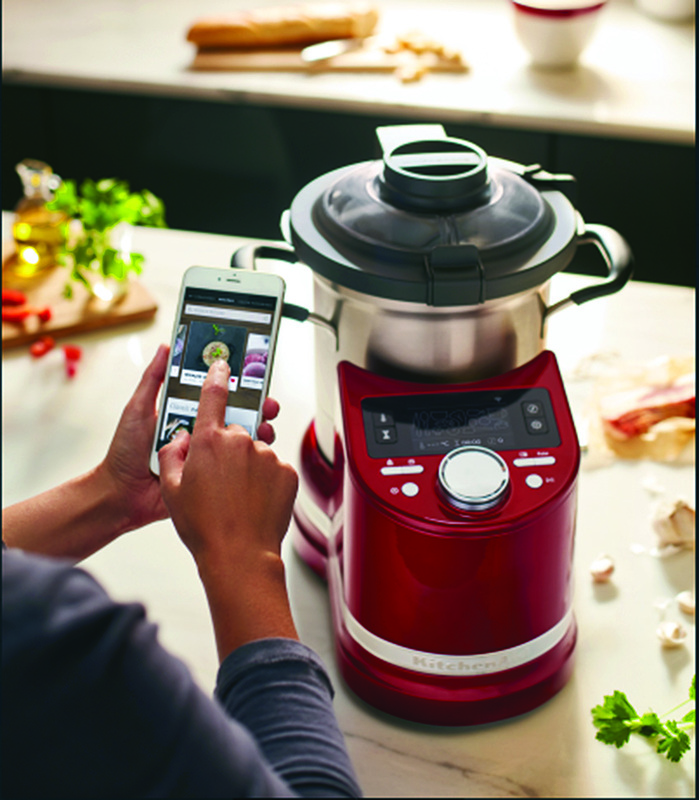 The KitchenAid cook processor connect gives passionate cooks every tool needed to make delicious homemade meals; while the KitchenAid smart oven+ with powered attachments is versatile and limitless, and comes with oven-powered grill, baking stone, and steamer attachments. 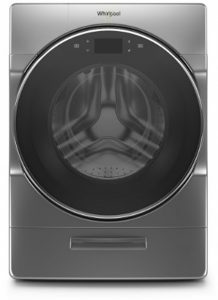 The Whirlpool smart all-in-one washer and dryer is a smart laundry unit that completes a load of laundry in the same machine without transferring. 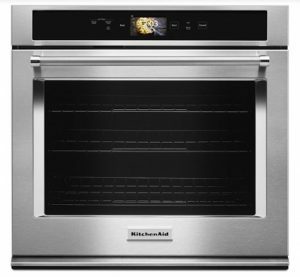 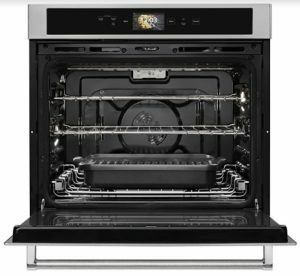 The Whirlpool connected hub wall oven concept features a sizable screen with a transparent user interface (compared to a normal LCD screen) on the door of the oven. 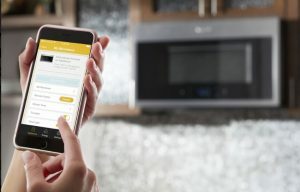 Lastly, Yummly is a unique digital kitchen platform, offering personalized guidance during the cooking process.